Own up, we’ve all been left scrambling to sort something out last minute before Valentine’s Day. Well this year we’re here to take a little bit of pressure off and help out with one part of the big day; the meal out. Not only have we made finding the perfect restaurant easier, with our ‘Restaurant Finder’ able to search by cuisine, location and occasions, but our online booking system and special offers take off a load of pressure, too. 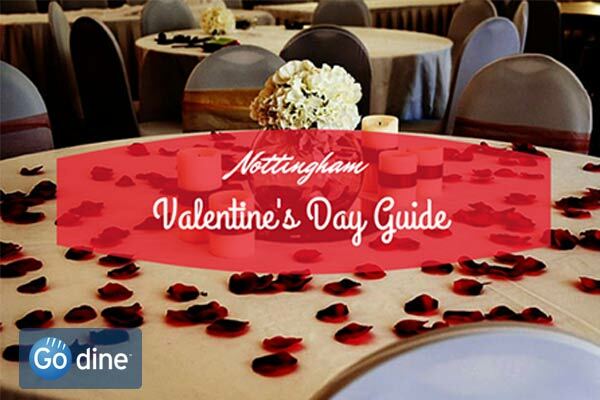 We’ve put together some of the best Valentine’s offers in Nottingham so you can enjoy a perfect evening, but make sure you book early to avoid disappointment! 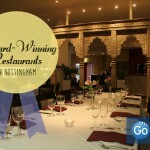 Got seats booked for you and your date to enjoy a romantic evening at one of Nottingham’s fabulous theatres or cinemas? Surprise them with a meal at one of yr many city centre restaurants in touching distance of the best entertainment venues. 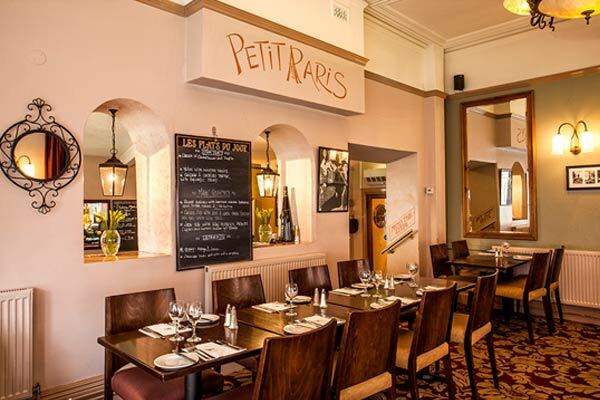 The quaint Petit Paris is just a minute away from the doors of the Theatre Royal and is putting together a special Valentine’s Day menu priced at just £39.95 per head. With authentic Parisian décor and cuisine you’ll feel like you’re dining in one of the world’s most romantic cities; for half the price! Alternatively, Missoula Montana Bar and Grill are offering a three-course set menu for £30 per person, which includes a glass of Prosecco on arrival. Located in the trendy Lace Market area, it’s within walking distance of the Broadway Cinema and the Nottingham Art Theatre. Pre-booking is essential as tables are filling up, and a £5 deposit is required. Would you rather a chilled out Valentine’s evening away from the hustle and bustle of the city centre? 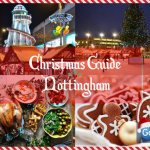 Head over to one of many stylish restaurants on the Nottingham outskirts for a quieter evening out. For just £25 Byron’s Brasserie are offering a delightful three-course Valentine’s meal, plus chocolates. Nestled in 60 acres of woodland at Colwick Hall, home of romantic poet Lord Byron, there aren’t many better settings for Valentine’s Day. 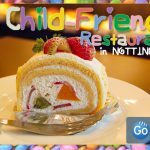 Over in West Bridgeford, diners can grab a bargain three-course meal for £21.50 at The Monkey Tree. With a free champagne cocktail on arrival, that leaves even more money in the present budget! 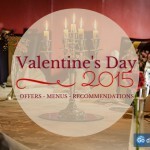 If you and your date don’t want to eat out on Valentine’s Day itself, you can always take advantage of some fantastic dinner and live music packages on offer either before or after the 14th. On February 15th, Hart’s will treat you to a delicious three course dinner and entertainment from Nottingham singer-songwriter Just Ben for £45. With Ben performing covers of well-known songs from a variety of international artists, it’s sure to be a romantic evening to remember. 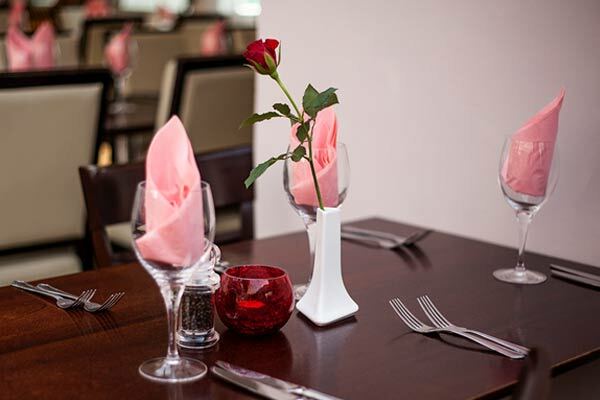 Italian restaurant Amore’s is also offering live music at both its Beeston and Gedling locations. A three-course Valentine’s set menu of Italian favourites, accompanied by a live band, is available on the 13th (£34.90 per head) and the 15th (£29.90). Book early to avoid disappointment!